Our cycling experiences with motivational music, programmes and videos are available at Kingswood, Longwell Green and Yate. 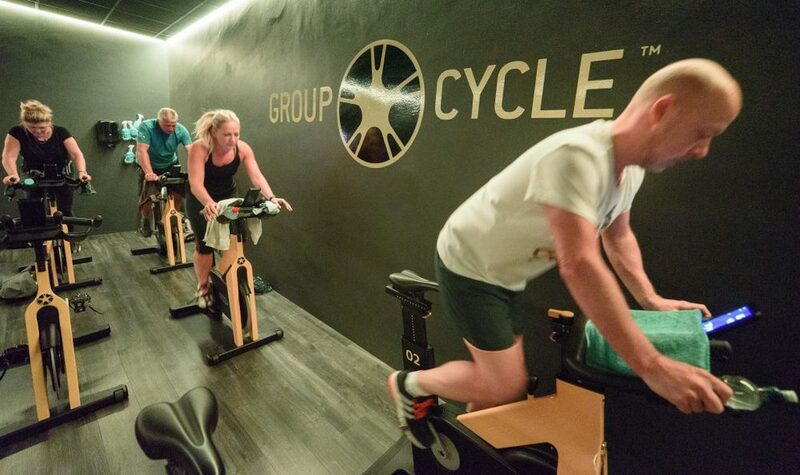 With great music pumping and the group spinning as one, your instructor takes you on a journey of hill climbs, sprints and flat riding. Keep with the pack, lift your personal performance and boost your cardio fitness. 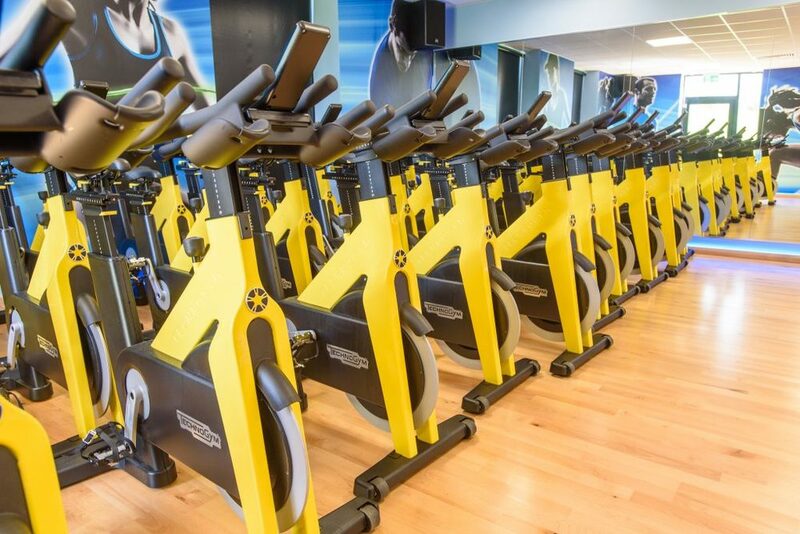 Burn up to 675 calories a session…It’s a journey, not a race! A beat based, high energy experience in our atmospheric dedicated studio – think dark room, atmospheric lighting, motivational music, and video imagery. View your stats on your console and review your performance using our free Technogym Mywellness app. 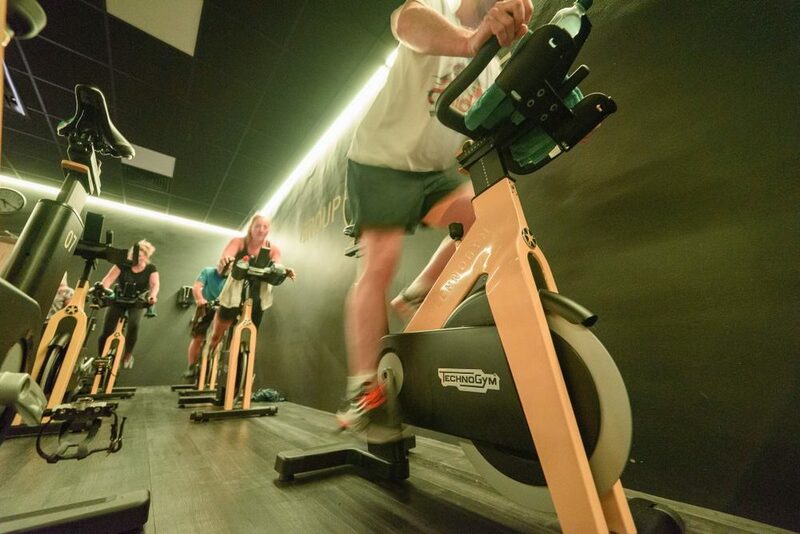 Born from the sport of cycle racing, RPM uses simulated climbs and sprints in a workout where you control the intensity. Sorry, no session data available for this week. Are you exercising more than once a week? Benefit from unlimited classes, gym use and public swimming.